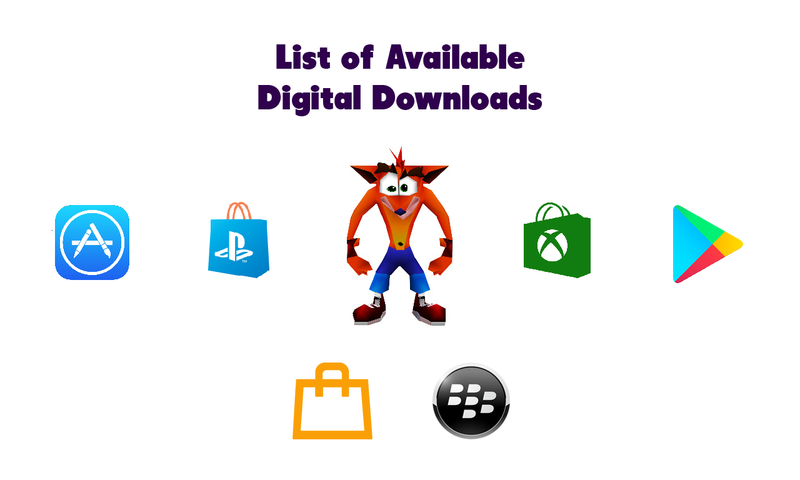 Things that do not fit in a specific category, this is for usually for news that do not the usual caliber of the 4 news categories but can be used for other things related to fandom and games. Instead of insulting each others games and gameplay, why don’t we teach and help each other transition! If you’re a Mario Kart fan, here’s a neat tutorial on how to get even better with CTR! 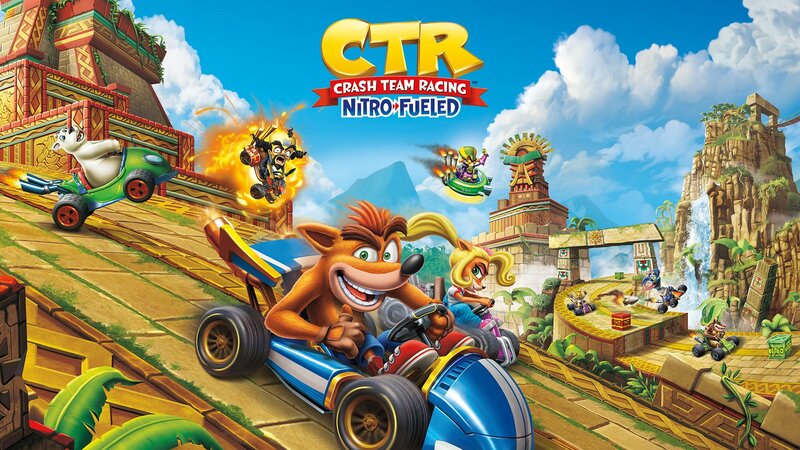 With the upcoming remaster of CTR – Nitro Fueled, one of the core mechanics of the game gained significant popularity. In this video I cover how exactly the reserve system works, I show the math behind it as well as the math behind the base speeds and explain how you can use this knowledge to improve your gameplay on the great game Crash Team Racing. These past couple of days, footage from some GameStop demos have surfaced. In them, we get our first look at skins, kart customization and the reserve system in action. The demo at GameStop is an older build, somewhere in-between February and March (PAX East). Happy Easter Sunday Greetings from Crashy News! Or he’ll hypnotize y’all into an eternal easter! The Hype is here! The Demo is played! The controls are tight and smooth! I love it! Plays like the original but harder! You can read a selection of other demo impressions from our previous post.